﻿ Best Price on Hotel & Restaurante La Gran Francia in Granada + Reviews! 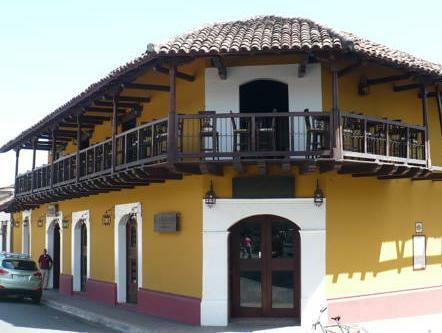 The Hotel & Restaurant La Gran Francia located at just 82 feet from the cathedral and main square of Granada, occupies a beautiful colonial building. Free WiFi is offered throughout the property. 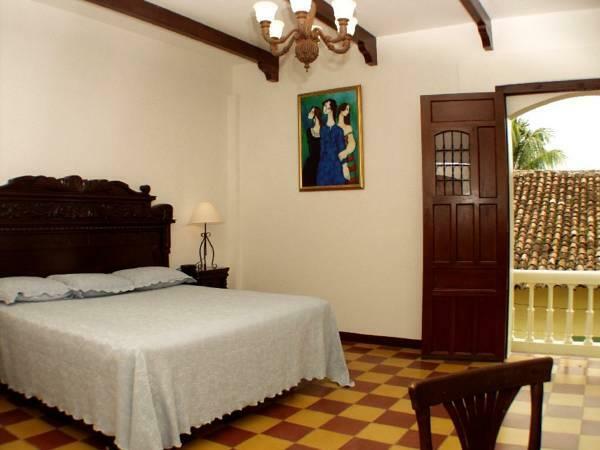 This quaint Boutique Hotel offers 35 comfortable rooms distributed as follows: 21 rooms with Colonial style in La Gran Francia and 14 rooms in neoclassical style in Rouge By La Gran Francia, the latter located 246 feet from the first building. 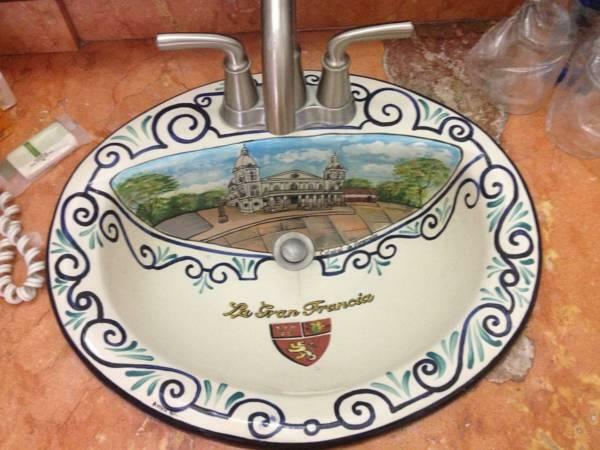 The Hotel & Restaurant La Gran Francia offers an American, Nicaraguan breakfast, ranch-style or a la carte, for free. The restaurant serves international cuisine and local dishes, and there is also a bar service. This property is only 656 feet from the craft market and 3.1 mi from the cigar factory. Plaza Inmaculada Shopping Center is 5 minutes’ drive away and Managua International Airport is a 40-minute drive away.